When you think Facebook, you think likes, shares and comments. What if Facebook became synonymous with driving audiences to the theaters? The pulse of social media has made it mandatory for every brand and product to own the digital space and that’s precisely what Chennai 28 II Innings has achieved in just one week. 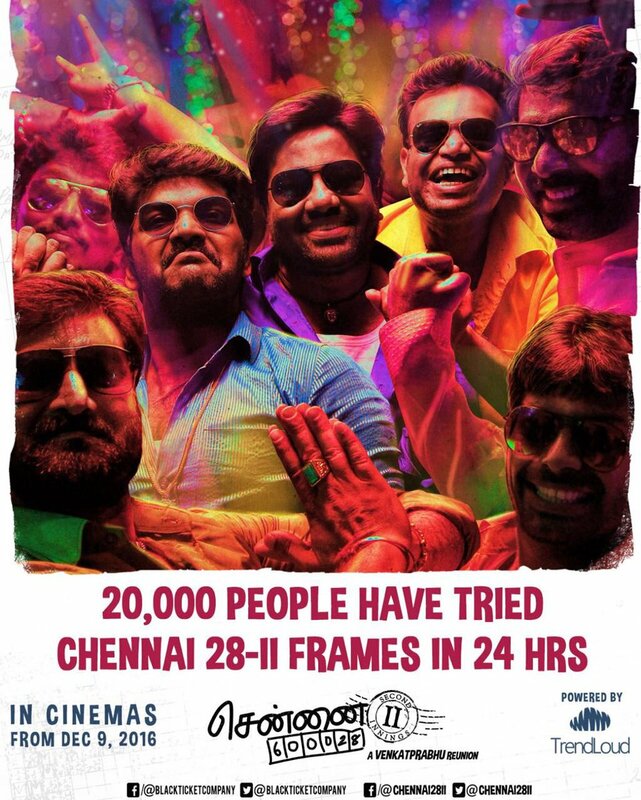 Chennai 600028 was a cult movie based on India’s most favorite sport – Cricket, which took the cine landscape by storm. Also, it is the first franchise to make the sequel to the original story. The highlight of Chennai 28 II Innings is that it takes advantage of engaging their fans and meeting their high expectations even before the release of the movie. Chennai 28 II Innings has become the first South Indian movie to let fans get their DPs framed on Facebook by associating with TrendLoud, a digital media company that believes in collaborating with platforms instead of using them as a vehicle. The campaign began last week of November and so far, social media numbers suggest that 16 Million people have been reached; 60,000 people have framed their DP in support of the movie and the movie official page likes have increased to 5 lacs. Director and producer Mr.Venkat Prabhu , Composer Mr.Yuvan Shan and the cast are also engaging in a LIVE Meet & Greet with fans at Facebook HQ, Hyderabad on December 1st, 4 pm . Venkat Prabhu says that “Social media decides whether the movie is a hit or a miss. We want to connect with the audience personally from the beginning. Thanks to TrendLoud who came out with their out-of- -the- box thinking and made it happen in the most craziest way. 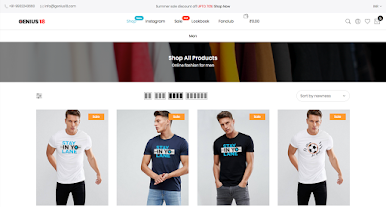 Elaborating on this, we come to understand that instead of investing money on unscrupulous or inorganic means, one can get associated with digital marketing companies like TrendLoud who can take promotions to the next level.